Our Advantage™ Timber® camo ties are made with cotton twill. Great for your camo aficianado! Now available in Clip-on for your convenience. Our clip-on ties are 21-1/2" long, which is longer than most other men's clip-ons. 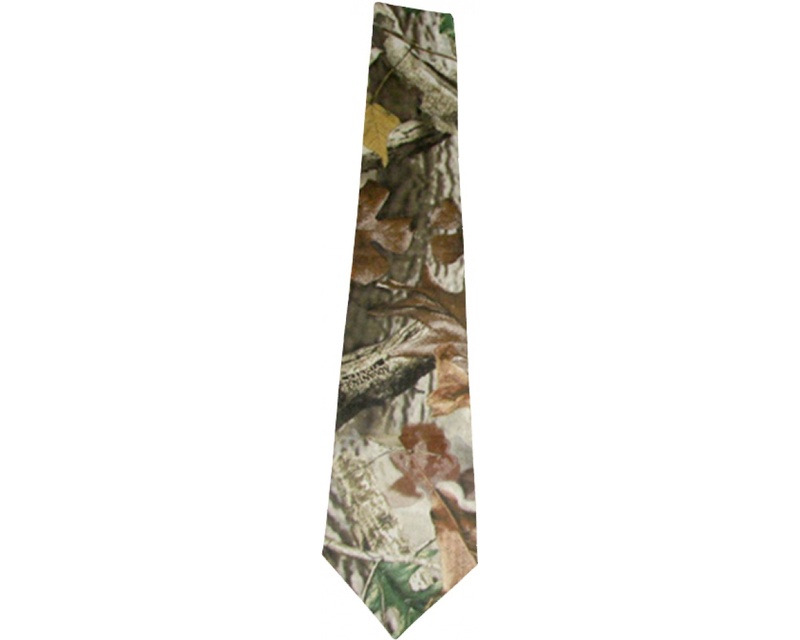 Check out our camo ties with embroidered deer, duck, or labs! They are sure to impress any hunter!